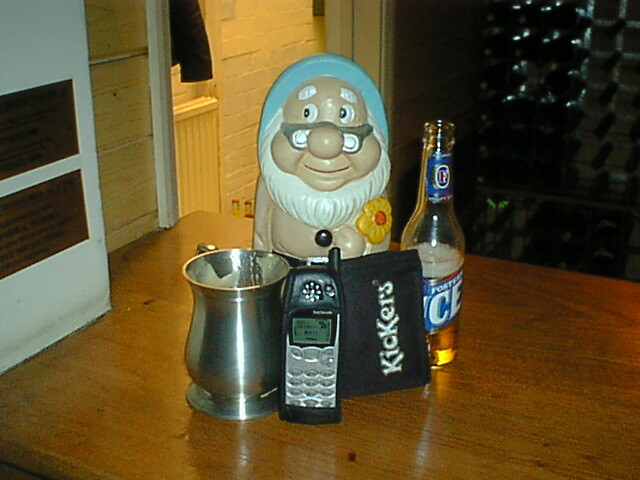 As you may have noticed the Gnome may be famous in his own lifetime, but no one knows his name. This is because he hasn't got a name yet! 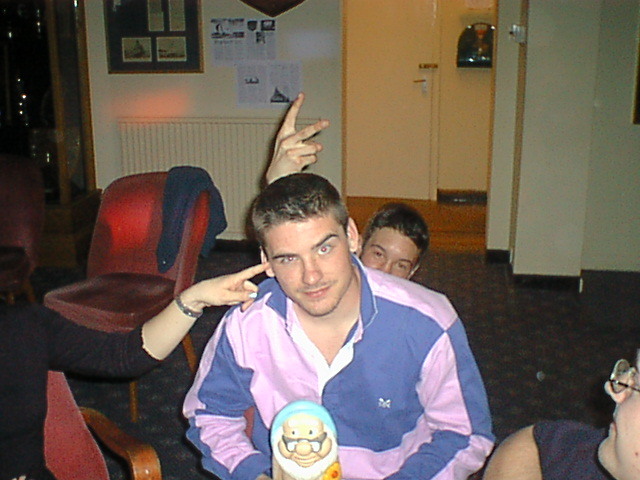 Enter the competition and suggest a name for the Gnome, you never know you might even win. 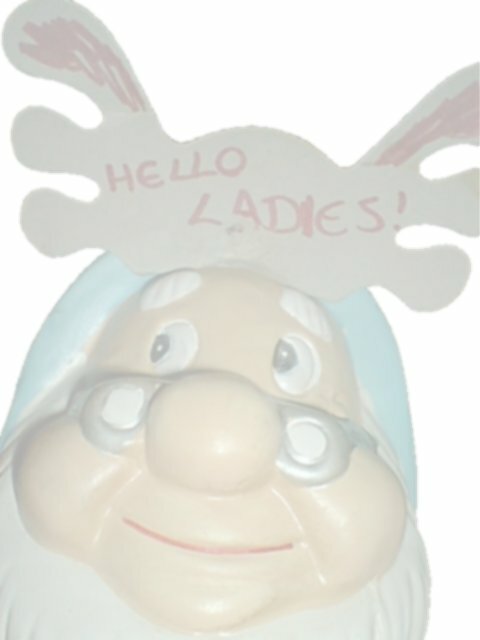 View other suggestions and previous entrants for the Gnome's Gname! The Caption Competition is here. Each month (or sooner) I'll be putting two recent pictures here for all of you to suggest captions for. The winning caption will be put on the picture pages for everyone to enjoy! Click a picture to blow it up to full size. View current entries for the caption competition.